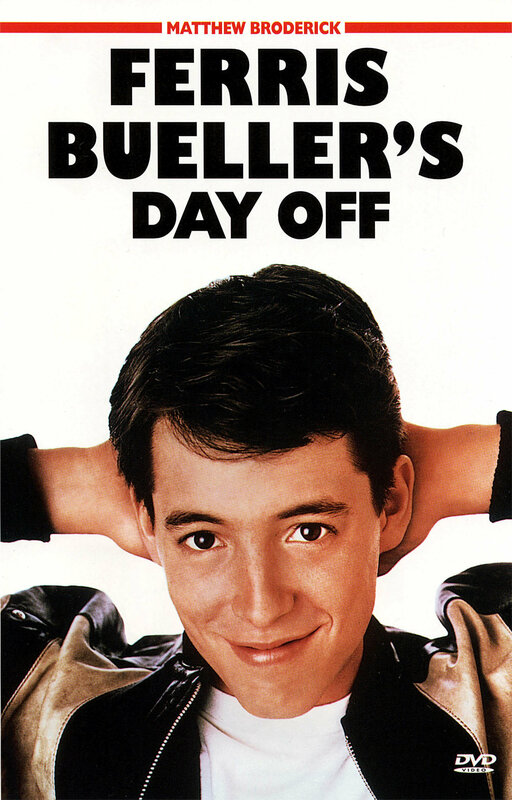 This week we are back with Reggie to talk about John Hughes’ Ferris Bueller’s day Off(1986). Kingsman 2 titles “Kingsman: The golden Circle” Halle Berry? !